NVA teams up with the Échantillons collective to present a live interview with a legendary figure on the Montreal jazz scene: Roue Doudou Boicel. 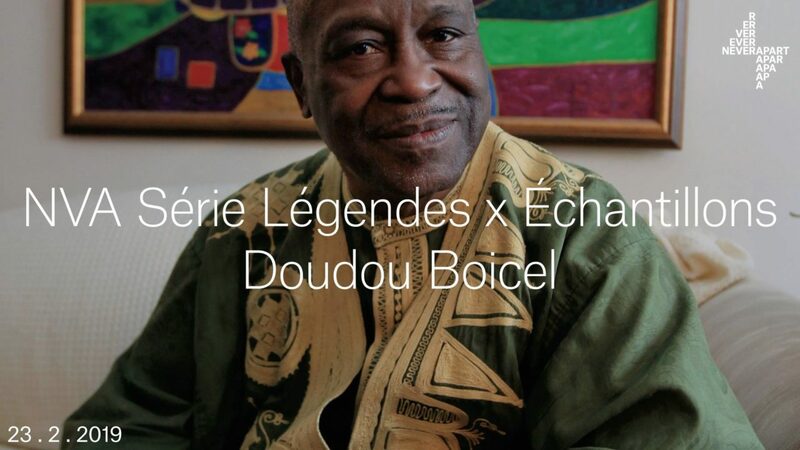 Doudou Boicel is a pioneer of black music in Montreal. He is the founder of the first jazz festival in Montreal, and the legendary jazz and blues club Rising Sun. Arrived in Montreal in 1970, he became a figure of decisive importance, both in terms of the vitality of the music scene, and for the emergence of a jazz festival that would foreshadow or even lay the foundations of the one we know today. He started the Rising Sun club in 1975 and two years later, the Festijazz in July 1978. 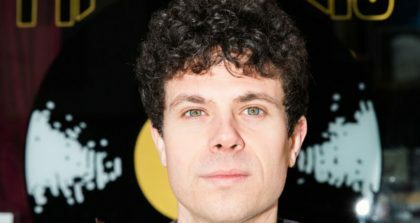 Philippe Néméh-Nombré and Justin Doucet of Échantillons will host this interview, which will be conducted in French. The event takes place in the main room on the ground floor. Échantillons is a multifaceted project that offers, on the airwaves of the Montreal’s n10.as radio, a critical listening of African aesthetics. It is a pan-African and afro-diasporic selection of funk, disco, traditional, electronic, experimental & hiphop music. The show is assembled according to the findings of the team, but also according to the political, economic and contemporary cultural and historical dynamics that permeate African musical productions, their dissemination and reception here. It is according to this selection that the team discusses, from a diasporic and mixed point of view, relations of power and tension through and from African aesthetics. Échantillons is also behind the Palma Disco evenings and different events that align with the project’s perspective, with the intention of occupying and investing spaces in various ways. 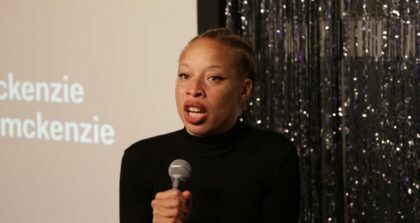 Never Apart is a non-profit organization determined to bring about social change and spiritual awareness through cultural programming with global reach and impact.